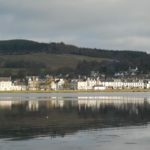 Improvements to Lochgilphead front green have been talked about for years. Now – before plans are finalised – your ideas are wanted. 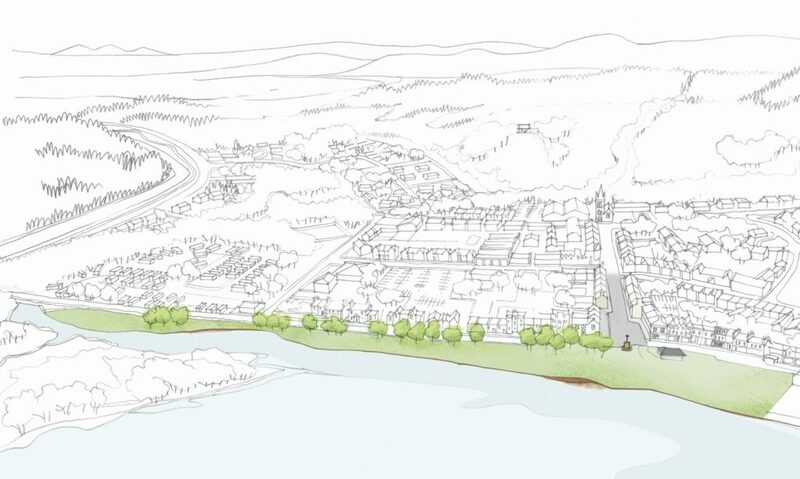 Argyll and Bute Council is inviting the public to attend an event on Saturday March 9 which will lay out initial design proposals. The £1.4 million scheme is one part of a wider jigsaw of gradual improvements from Lochgilphead to Ardrishaig. Just about visible across Loch Gilp is the Scottish Canals-led Egg Shed project to create a new heritage and interpretation centre in Ardrishaig, due to open this summer. 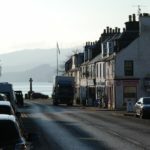 And the council is bidding for funding worth more than £1 million through Historic Environment Scotland’s CARS scheme to refurbish some of Lochgilphead’s town centre buildings. 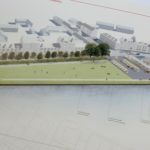 Add to that planned improvements to public halls and the KGV pitch in Ardrishaig; planned upgrades at Mid Argyll Community Pool; a major project by Mid Argyll Youth Development Services and more, it is clear things are happening in Mid Argyll. If you want to give your thoughts on what should feature in the front green project, there will be a drop-in event between 11am and 4pm at the corner of Colchester Square and Poltalloch Street where you can meet council staff and members of the design team and ask questions, hear about the plans and give your views. A second event will be held on Saturday April 13, when people will be able to see how the plans have developed based on comments gathered this weekend. Design team member Nick Wright said: ‘This is a great opportunity for folk to come and share ideas about how to make the front green into a space that the community is really proud of. ‘We’ll have some ideas to start people thinking, but we want to hear what people’s ambitions are for the space.